Closeouts. 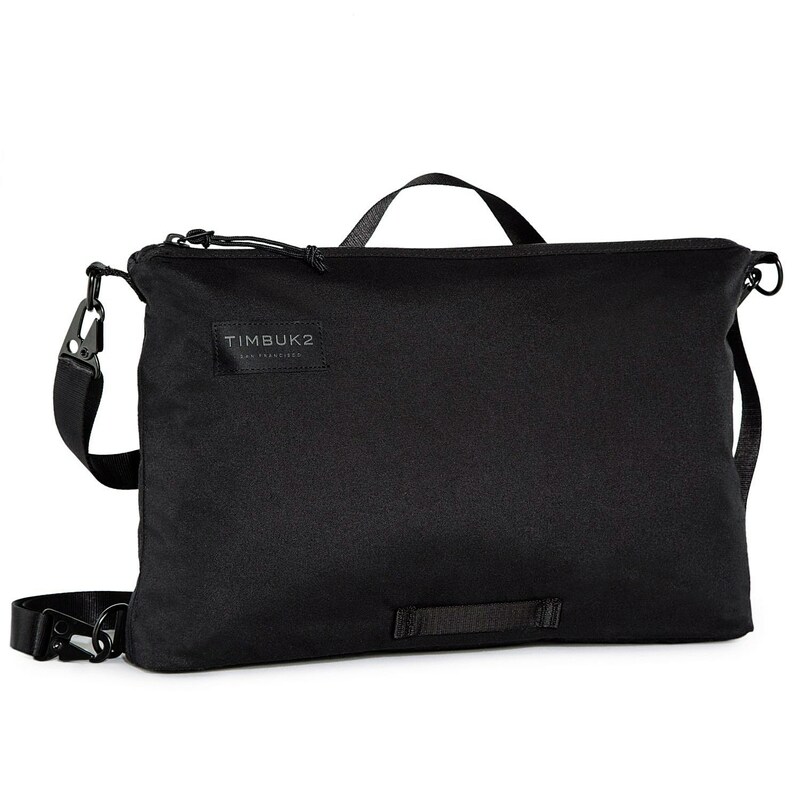 A couple clicks transform Timbuk2’s Heist from briefcase to backpack to carrying it crossbody shoulder-style, making quick getaways a breeze. The internal padded sleeve has room enough for up to a 13″ laptop, and the rear magnetic slip pocket allows quick access to smaller items.